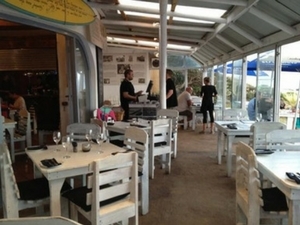 A family-friendly restaurant which uses organically grown foods where possible. Everything is made on order. 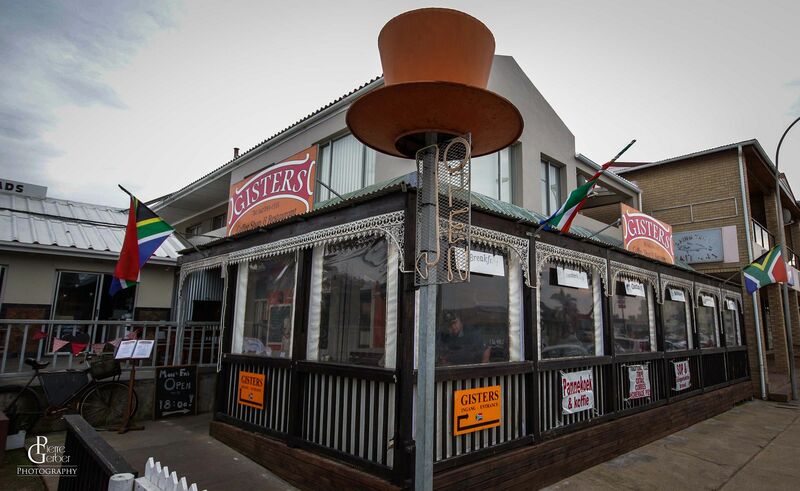 Menu includes a selection of fresh and organic salads, our famous organic beef burgers, flatbreads, pizzas, flame-grilled prime beef cuts and fresh seafood. 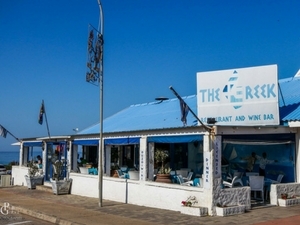 This popular restaurant is right on the beach - you couldn’t get closer! 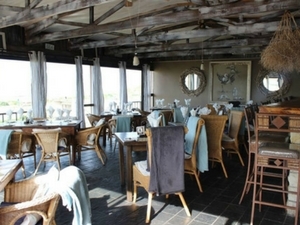 The food is cooked on open fires or clay ovens. 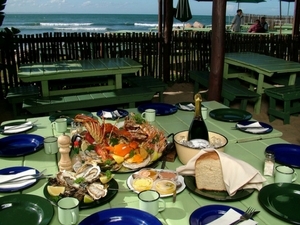 The restaurant serves the best seafood in town. 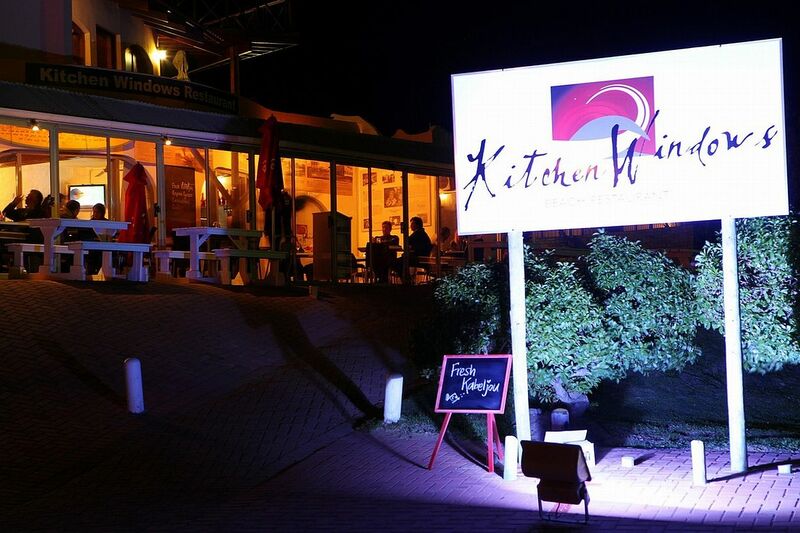 The decor is rustic and you will be seated at benches and served wine in a tin mug! At The Greek all meals are prepared in an authentic, healthy way with natural and organic ingredients like garlic, mint, Greek yoghurt, coriander, and olive oil. Food is prepared and cooked in the Greek traditional manner - in a clay oven and over open grills to enhance the earthy natural flavours! 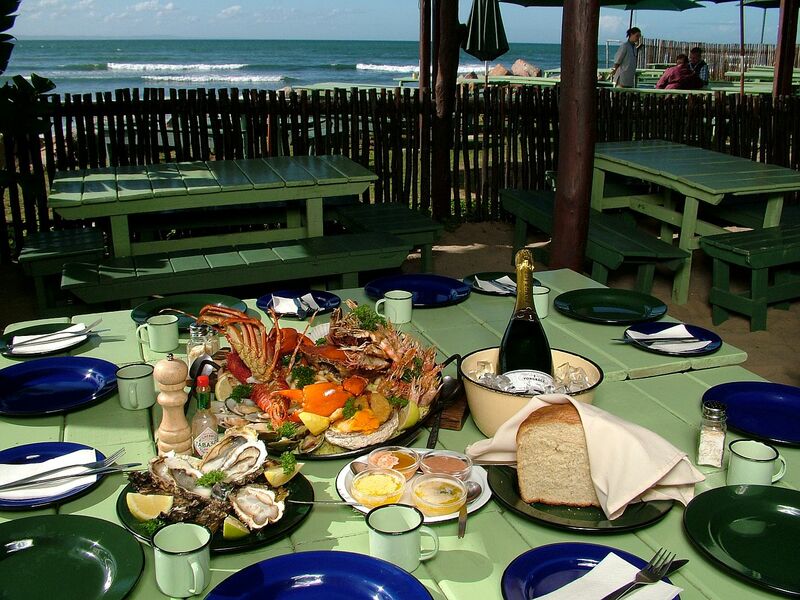 If you are looking for a restaurant which serves traditional South African food and delicious homebaked breads, pies and pastries, look no further! 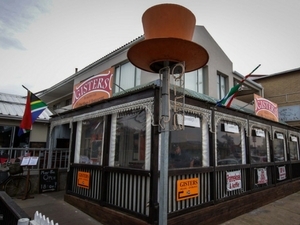 Gisters is popular with locals and visitors alike for its delicious home-cooked meals and friendly service. 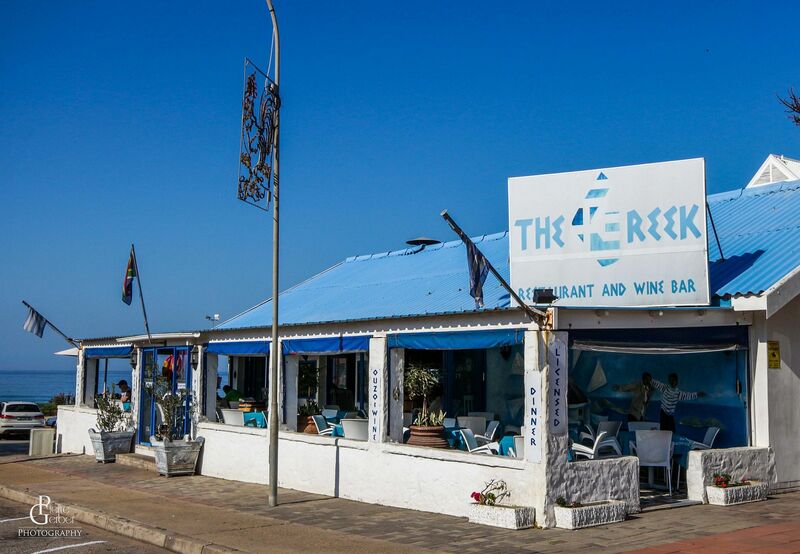 Located in a quiet part of town at the end of the beach, the decor is marine-like and the menu is big, boasting a variety of seafood dishes, including calamari, prawns, hake and Kingklip (subject to availability). An excellent wine list with an array of budget friendly wines. Copyright: Diaz 18 - All Rights Reserved.